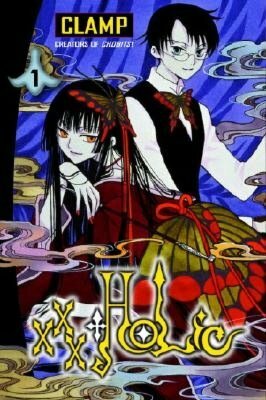 Posted on February 6, 2012, in Anime+Manga, Book Reviews and tagged Clamp, gothic, Kimihiro Watanuki, manga, paranomal fantasy, supernatural, witches, XXXHolic, Yuko Ichihara. Bookmark the permalink. 4 Comments. Wow, you are so far ahead in the manga. That’s awesome. I’m really glad that it only gets better from now. I love Yuko, she is so awesome and hilariously funny. I’ve never read any Manga…but this ten=mpts me!